It's not over! The suspense might actually kill me! At the end of book one, you get the rug pulled from beneath your entire universe, with a fantastic and delicious little twist. This book continues spinning that twist into a compelling and completely complicated knot. I am just as torn and heartsick as our heroine. If she were to ask for my advice, I would have nothing to give her. The big conflict doesn't get solved in this book, however it does get even more complicated. 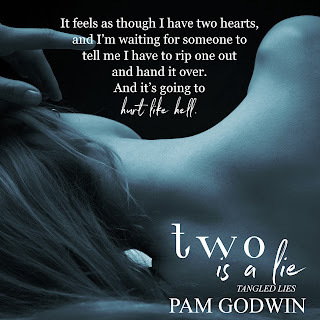 I am fidgety and anxious NEEDING book three RIGHT NOW! (My inner child is channeling their best bratty temper tantrum) I lost more sleep with my lack of ability to put this book down! There are not enough stars in the world to show you how this book makes me feel. I am reeling! I LOVE every single main character in this story, and I've also never wanted to scuba diving more! I highly recommend this book to everybody, but I also strongly suggest you read book one first. This story is amazing, and has me completely torn. I want to know how the story ends, but I'm not ready for that ending to come just yet! 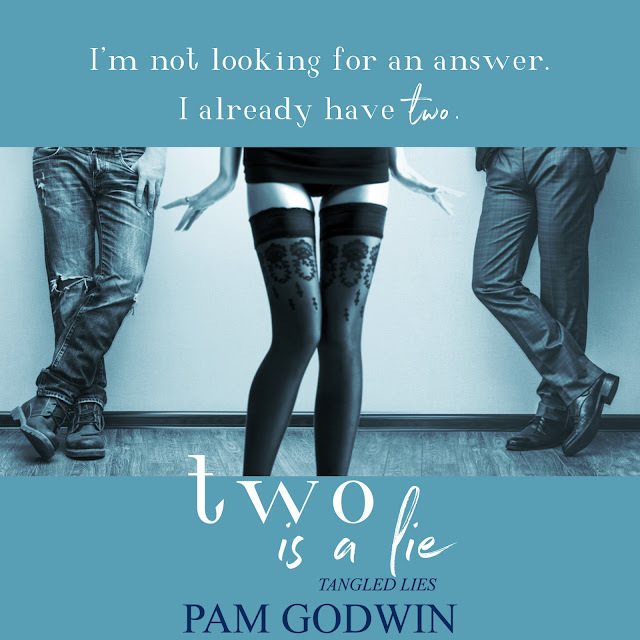 Other Books by Pam Godwin!